When you need a truck that works as hard as you do around Chatham and the surrounding cities, you need a pickup like the 2019 RAM 1500 or the 2019 Ford F-150. Both trucks deliver V8 power, towing, and interior comfort, but that’s where the similarities end. Compare the RAM 1500 vs Ford F-150 to see which truck wins in this head-to-head competition. 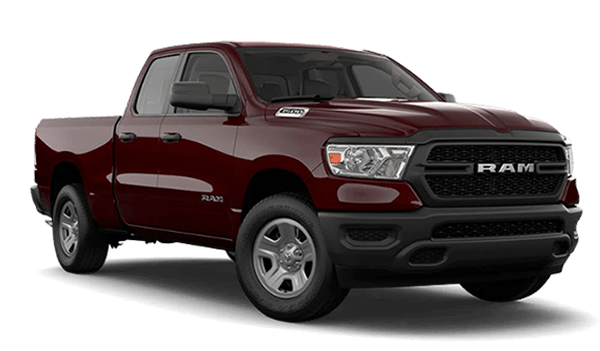 Engine Options: The RAM 1500 offers three engine options: 305-hp 3.6L V6 engine, 395-hp 5.7L V8, and a hybrid version of the V8 for increased fuel efficiency around Rochester. 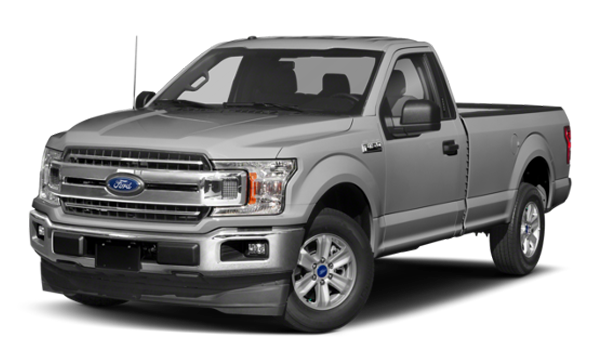 The F-150 has six engine options, including a 250-hp 3.0L turbo-diesel engine, a 450-hp 3.5L twin-turbo, and a 395-hp 5.0L V8. 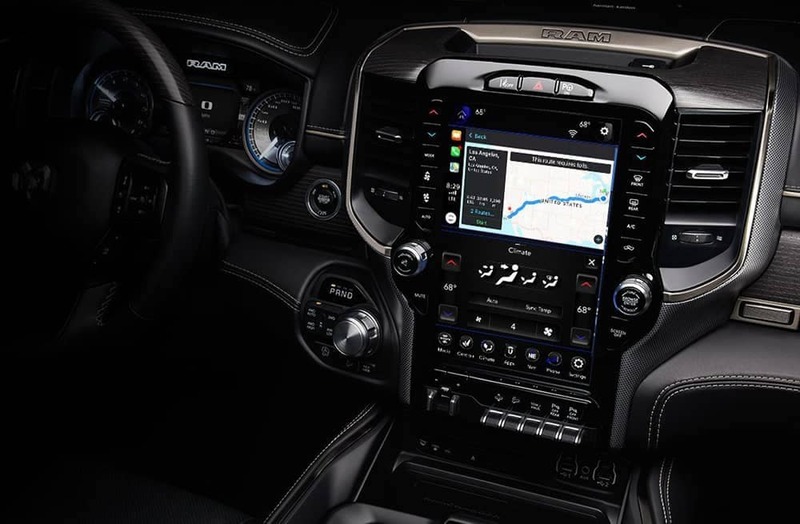 Transmission Options: The RAM 1500 comes with a standard eight-speed automatic transmission, while the Ford F-150 comes with a standard six-speed automatic transmission. Ford F-150 or RAM 1500: Which Truck Wins? Now that you’ve read through this pickup truck comparison, do you agree that the 2019 RAM 1500 is the winner? We think so too, thanks to its powerful engines with a hybrid option, towing capabilities, and list of standard features. Learn more about the 2019 RAM 1500 by contacting us or visiting us in Springfield to take a test drive and speak to a finance team member about buying or leasing options.